Submission deadline for P46 (car), for employees whose benefits changed during the quarter to 5th Jan 2019. 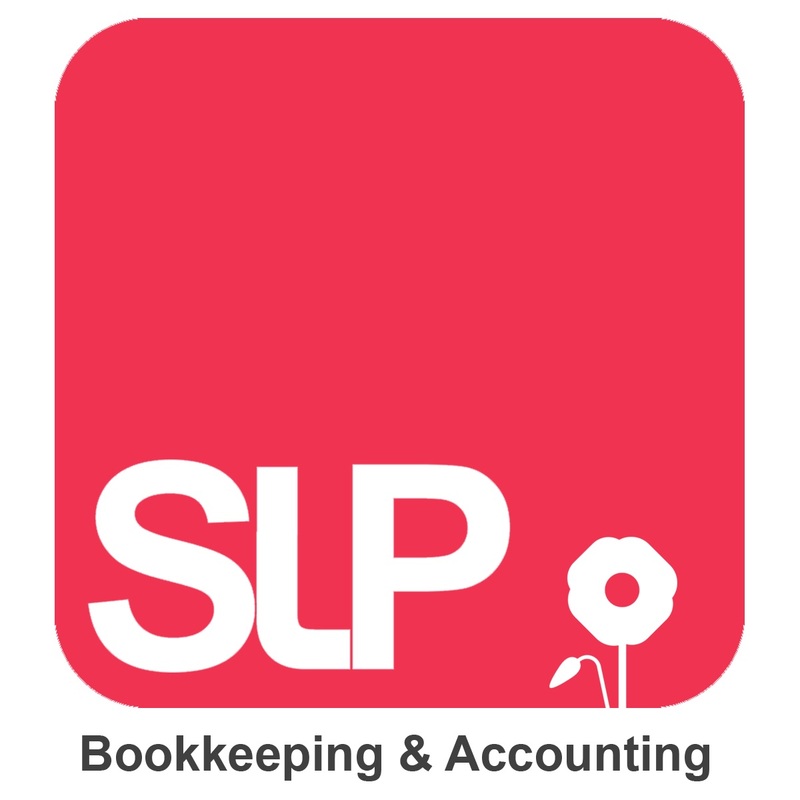 PAYE, Student loan & CIS deductions due for month to 5th February. Previous postDeadline Day…. HMRC Style.